The House is Clean! Time to sell! Over the years Gemstone Cleaning has been the Realtor's Choice in getting homes ready to sell. Often times owners do not realize how much better their home could look…And how much more money it could be worth if it was professionally cleaned prior to listing. 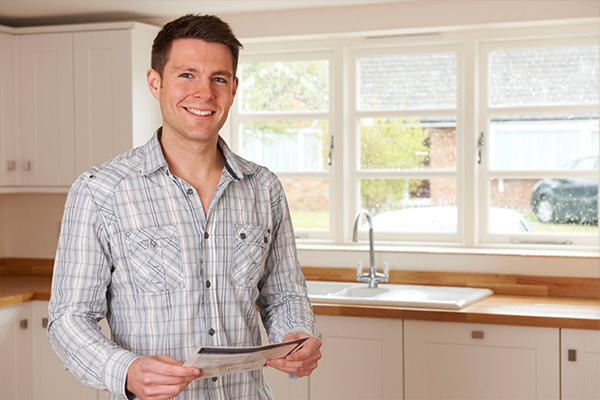 We also know that clean homes smell fresher, look younger and above all else… SELL FASTER! For realtors, we deliver consistently excellent results every day. Since we are normally called upon to perform multiple cleaning services for a home preparing to go on the market, we are able to make one trip, package a suite of multiple services and offer a substantial savings to the homeowner. That makes you look extra good. At Gemstone Cleaning we understand the needs of realty professionals. We provide a whole house cleaning solution that makes you look good with a job done right, the first time. We also get many referrals from Realtors to their clients who have just purchased a home and would like the home thoroughly cleaned before move in! Gemstone Cleaning does it with just 1 call, 1 appointment and in 1 day. Their new home sparkles, smells nice and looks great. Your business is extremely valuable to us. When Realtors call Gemstone Cleaning goes into action! 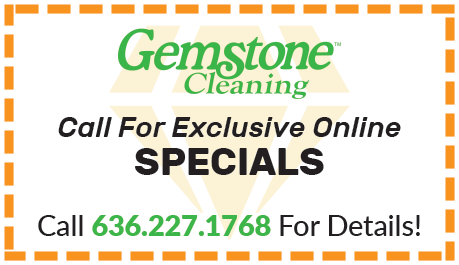 Please call your Gemstone Cleaning Professional for complete details. I am very pleased with the quality of service and care given during our carpet cleaning. The carpets were not in bad shape but I wanted to get all the dirt and allergens out for our crawling baby. I will absolutely use Gemstone again for all of my carpet needs.